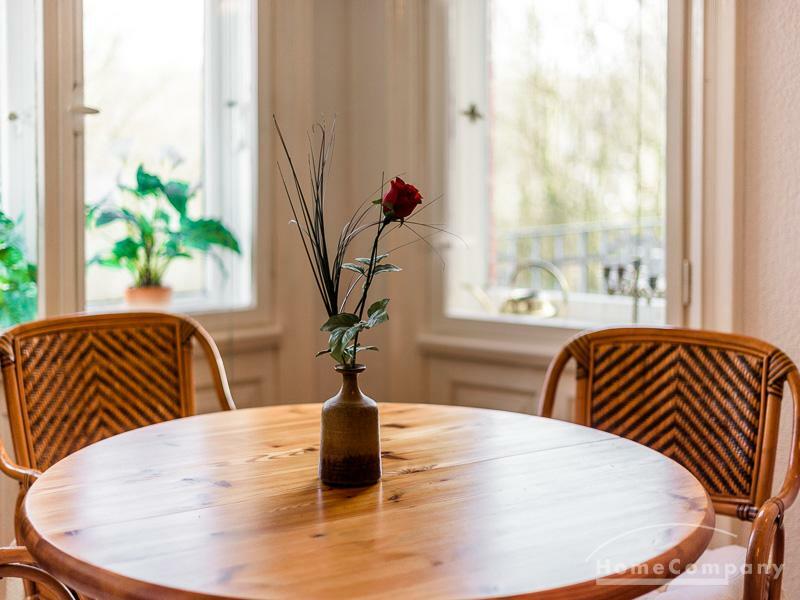 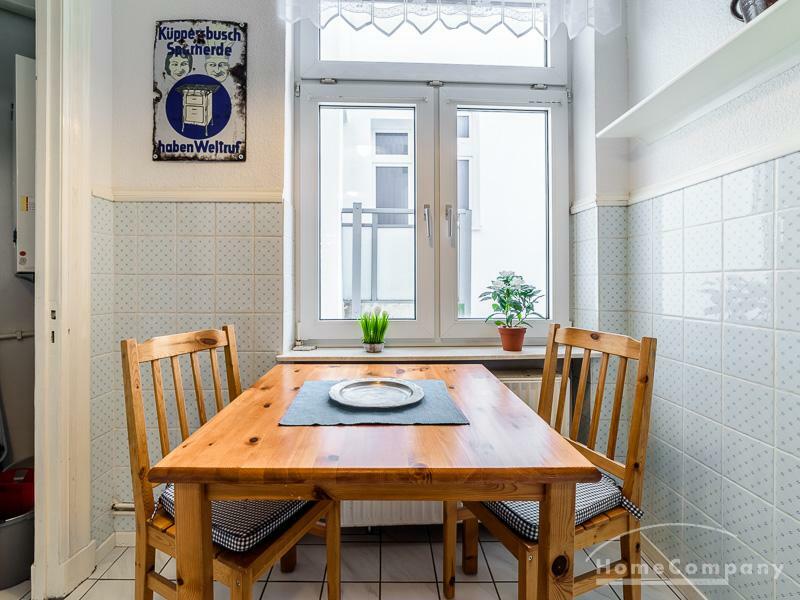 Spacious central living with easy parking in Hamburg Eimsbüttel - Object details - Home For Rent - Your Search Engine for furnished short-term accommodation! 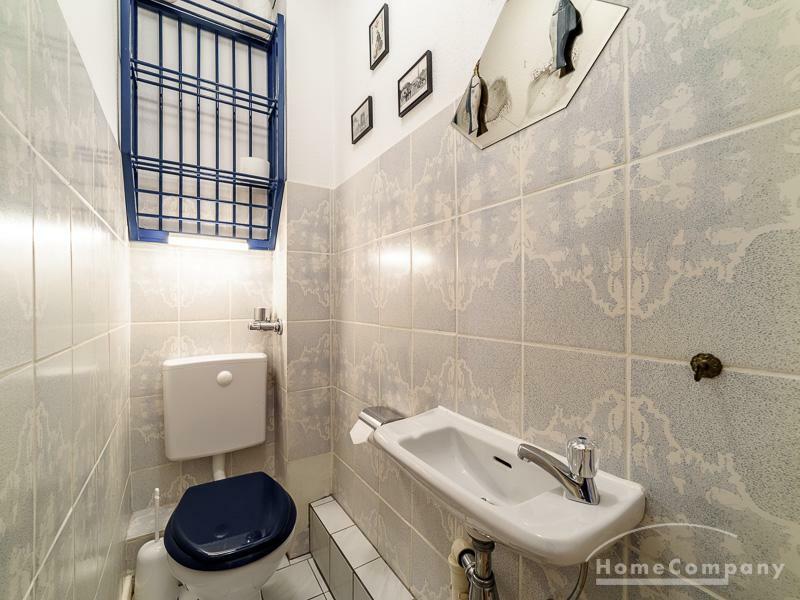 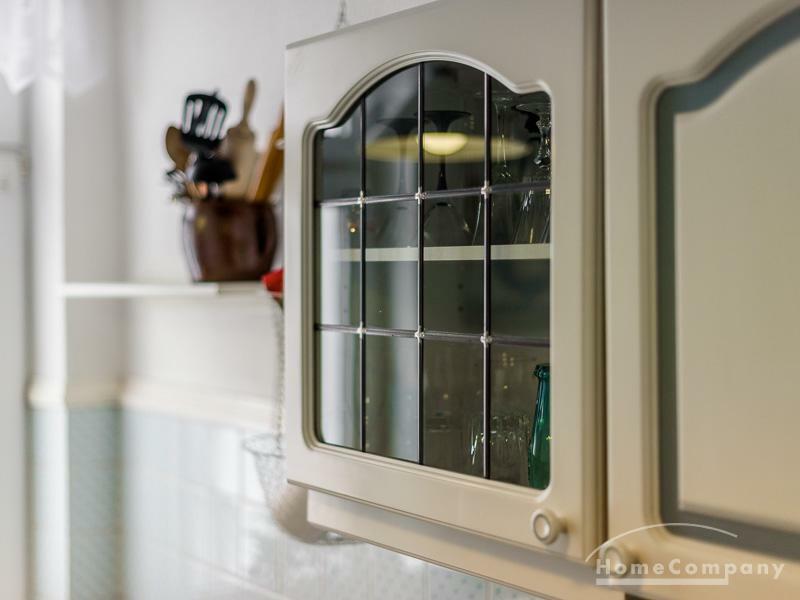 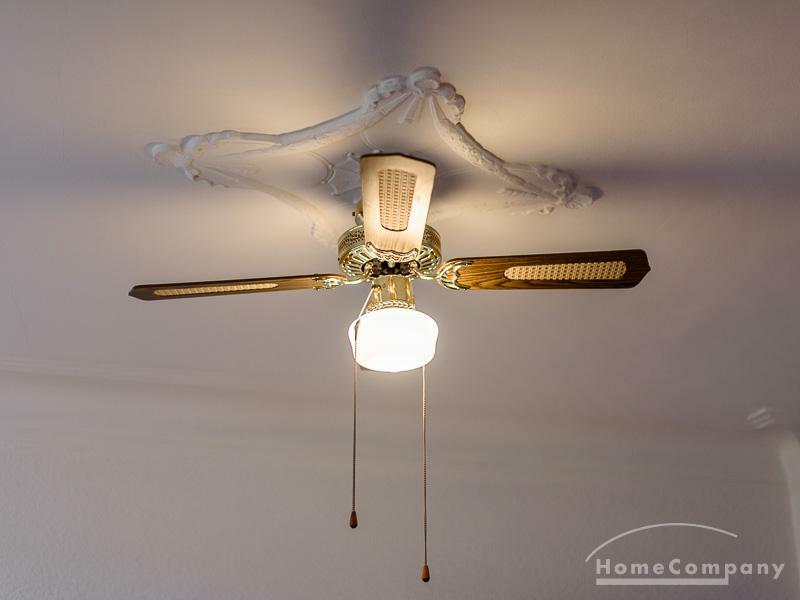 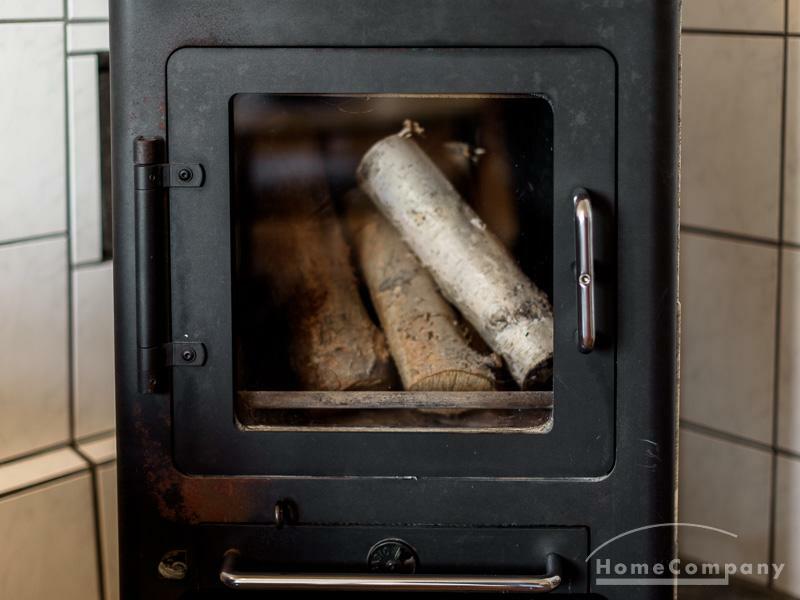 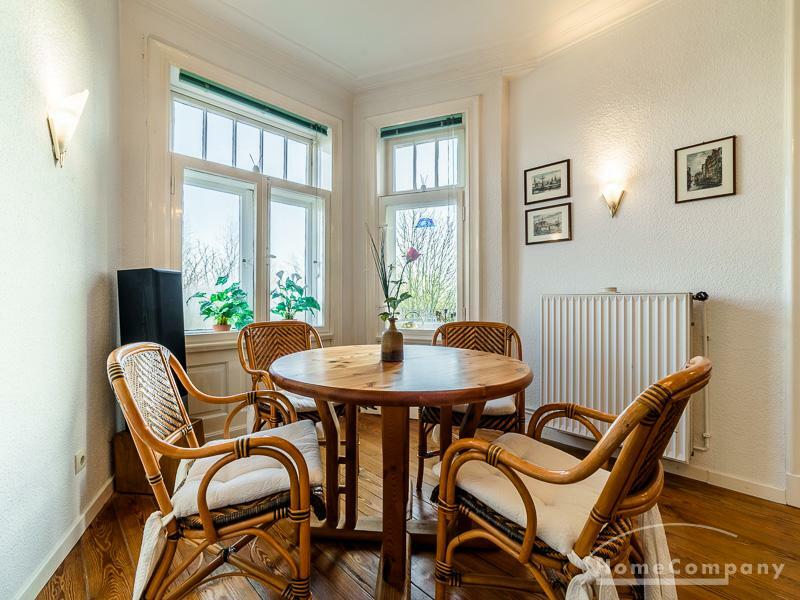 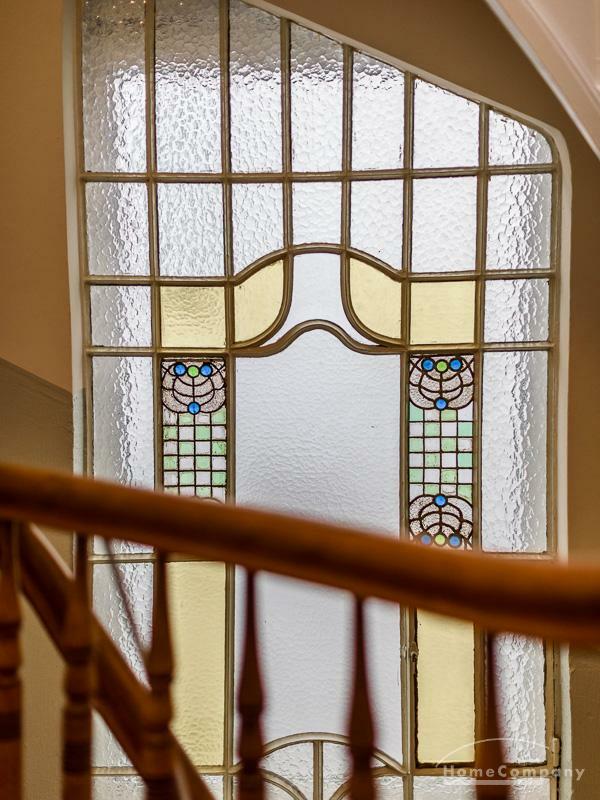 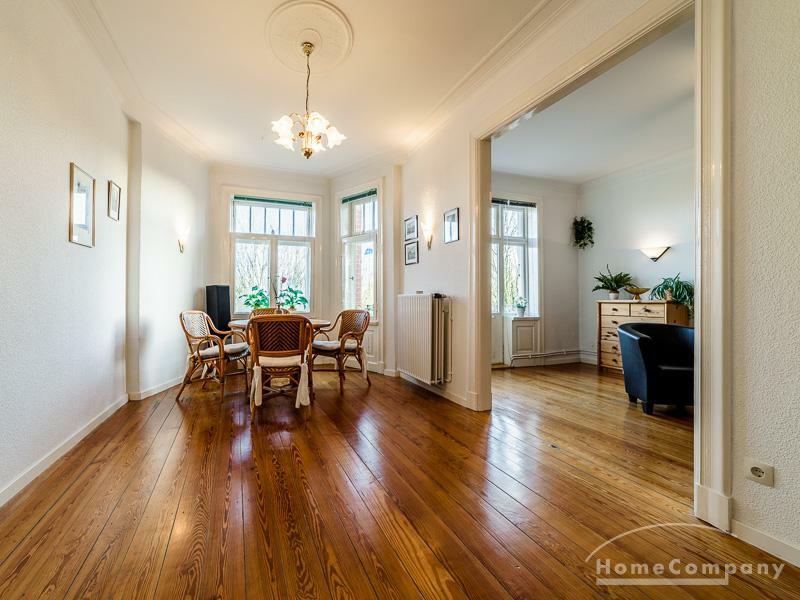 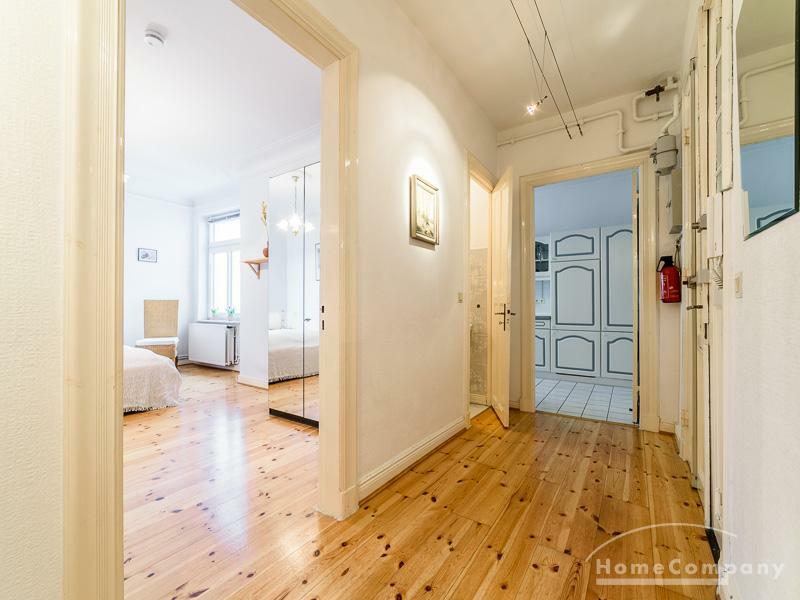 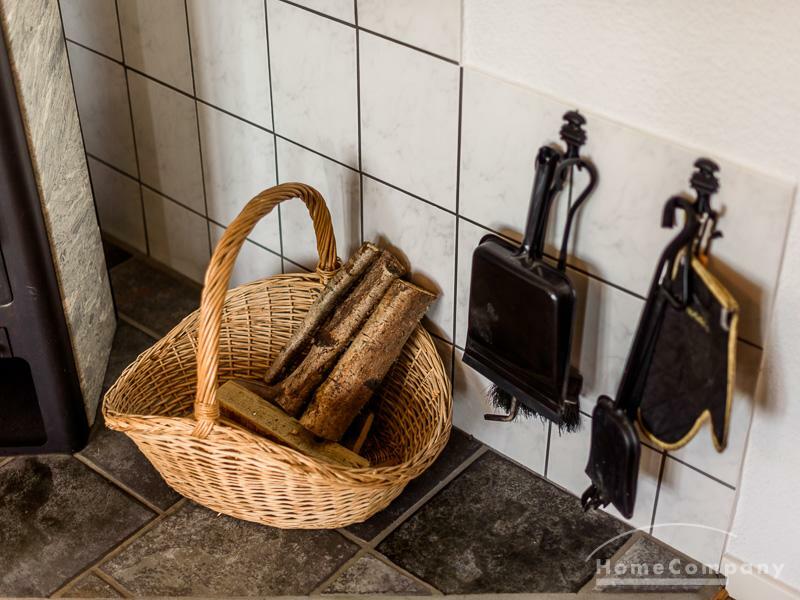 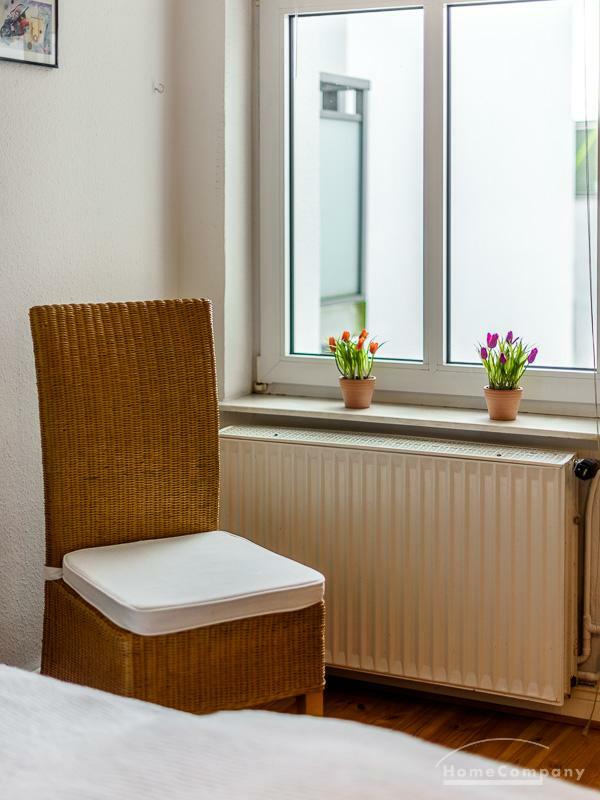 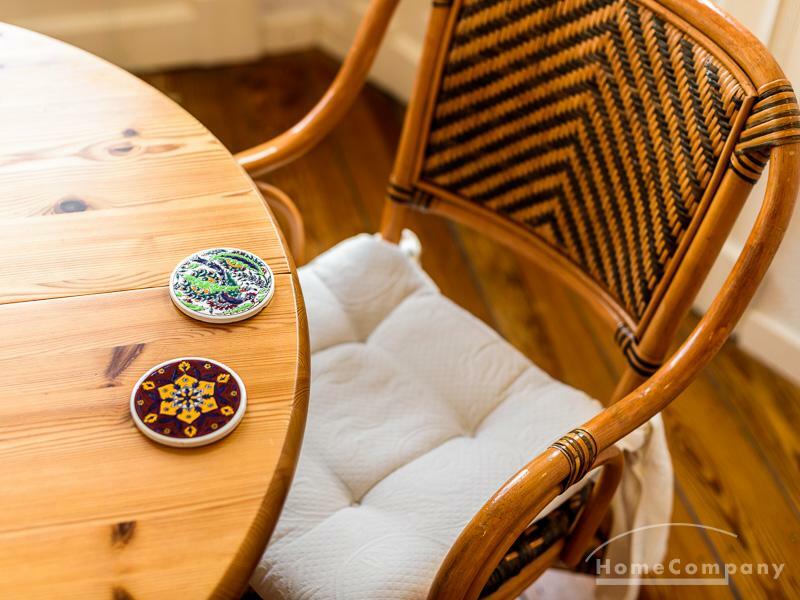 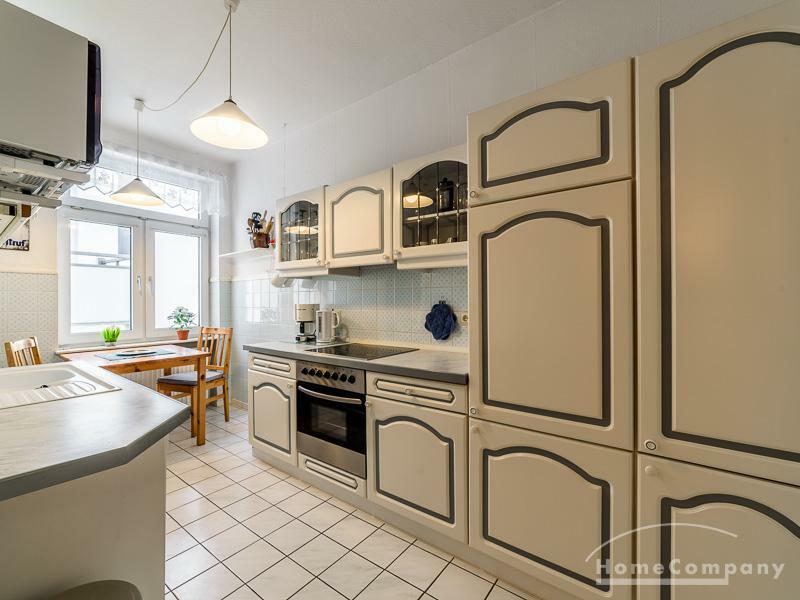 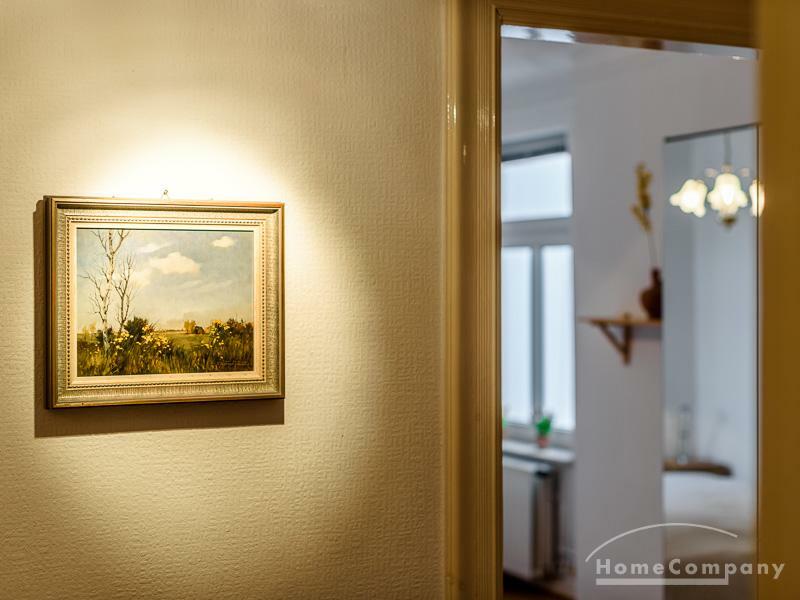 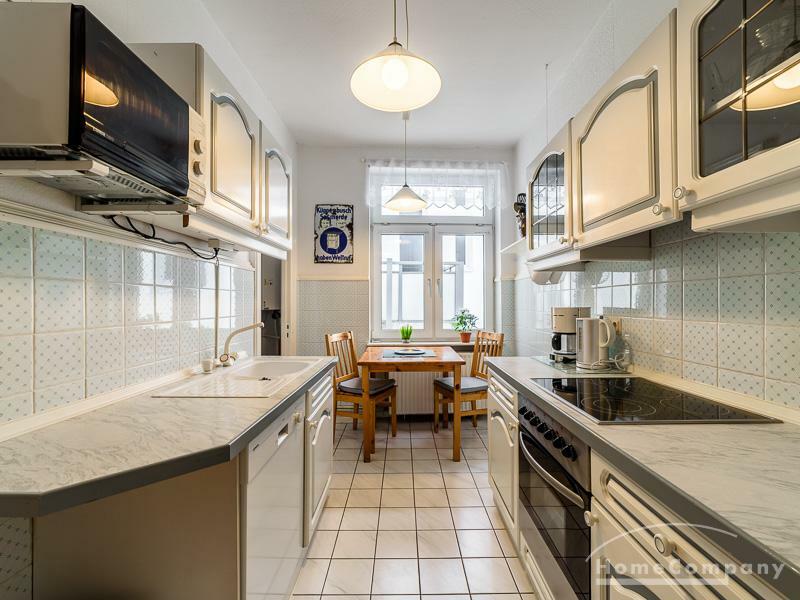 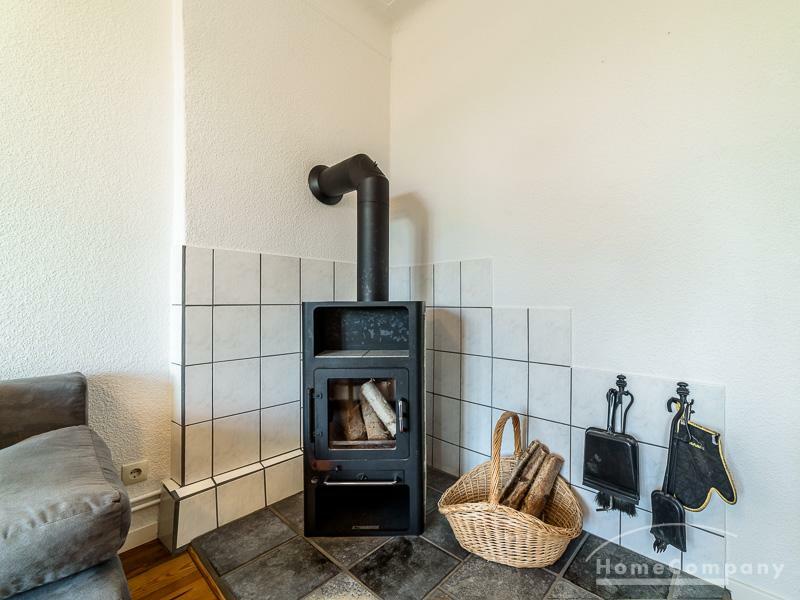 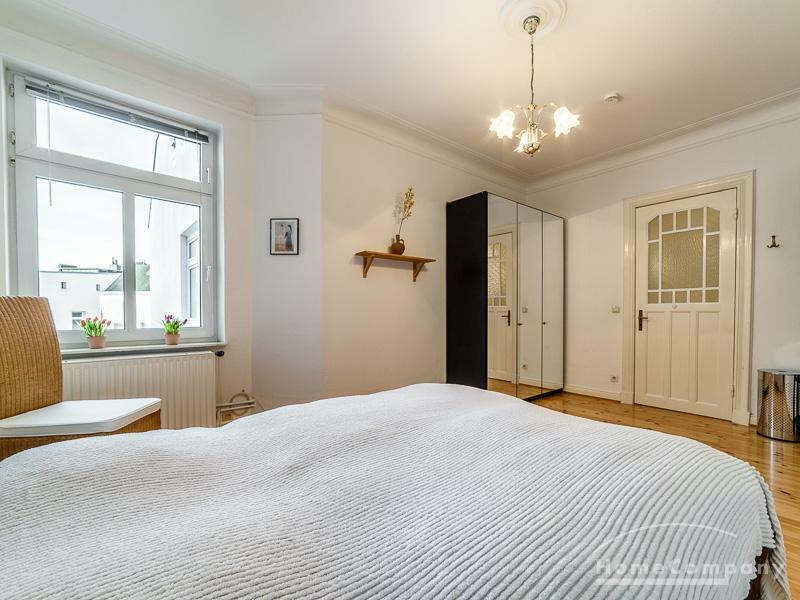 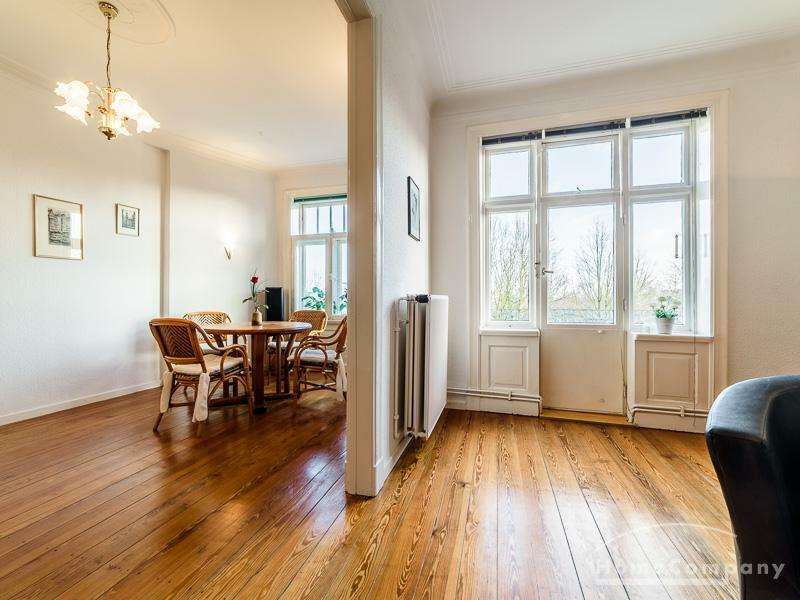 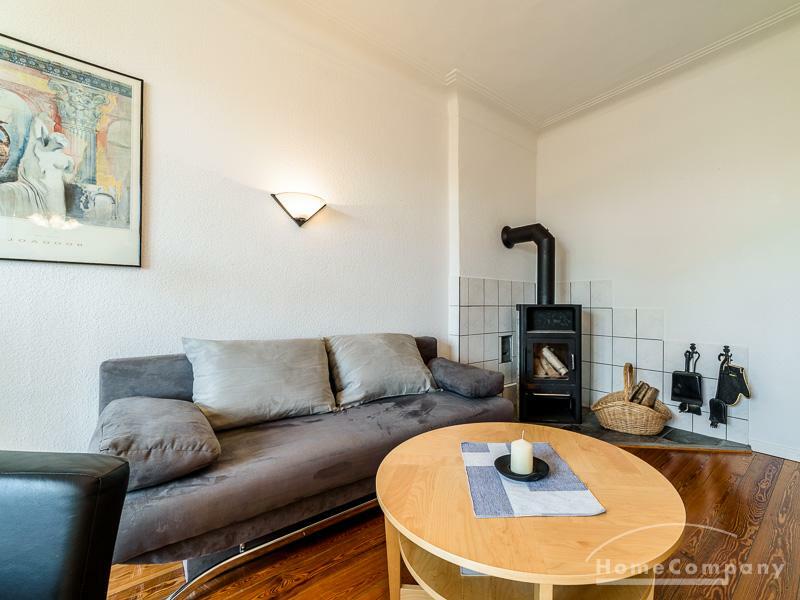 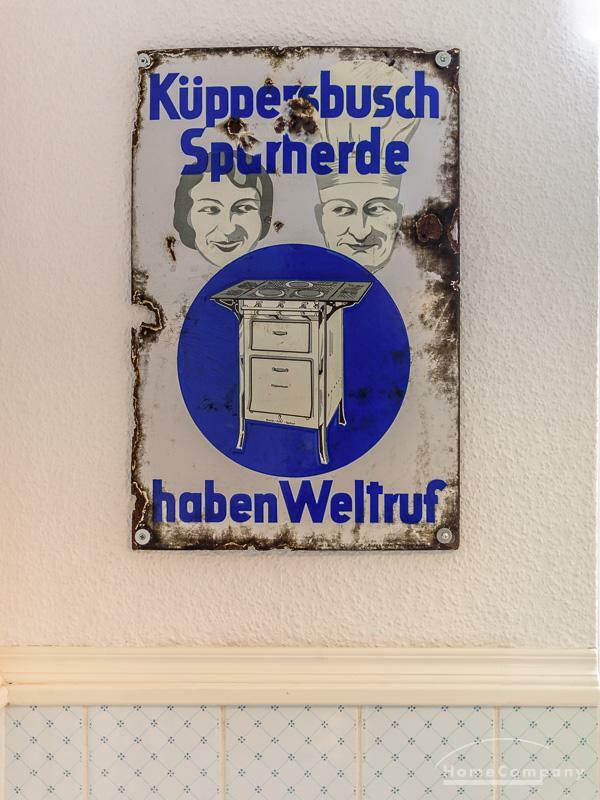 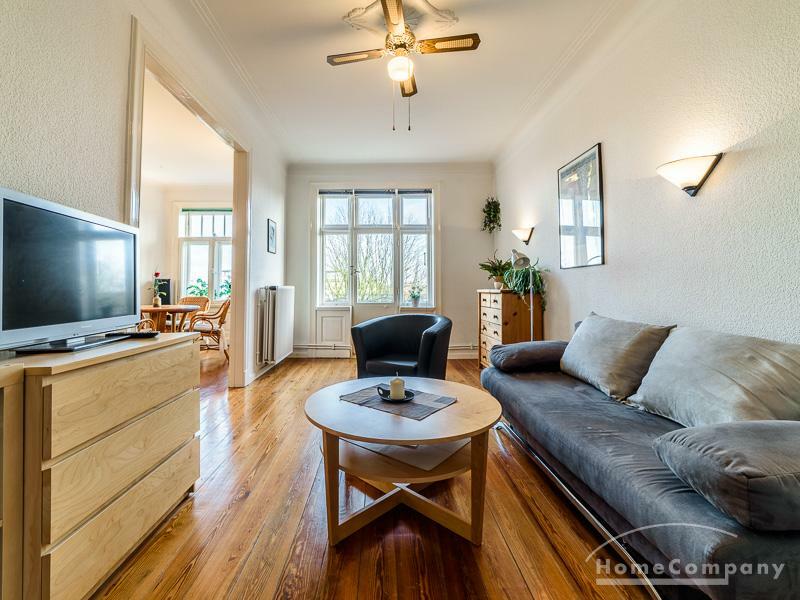 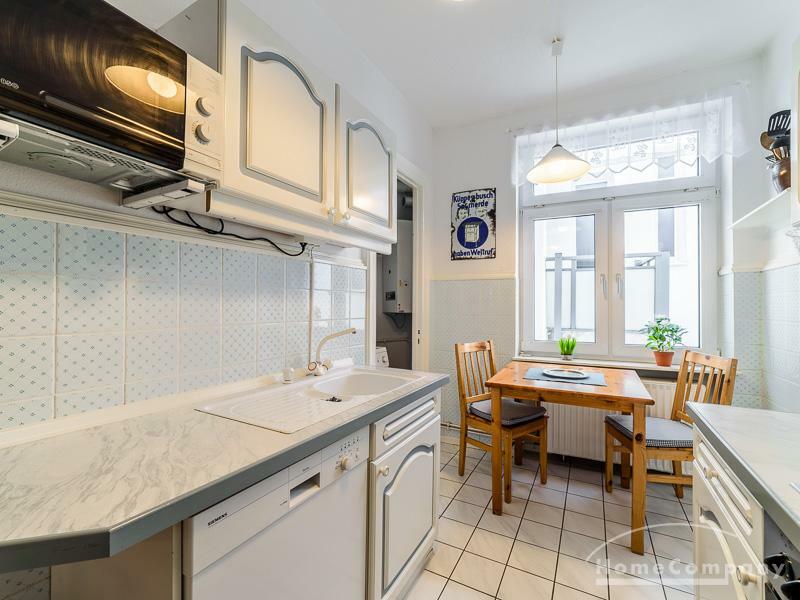 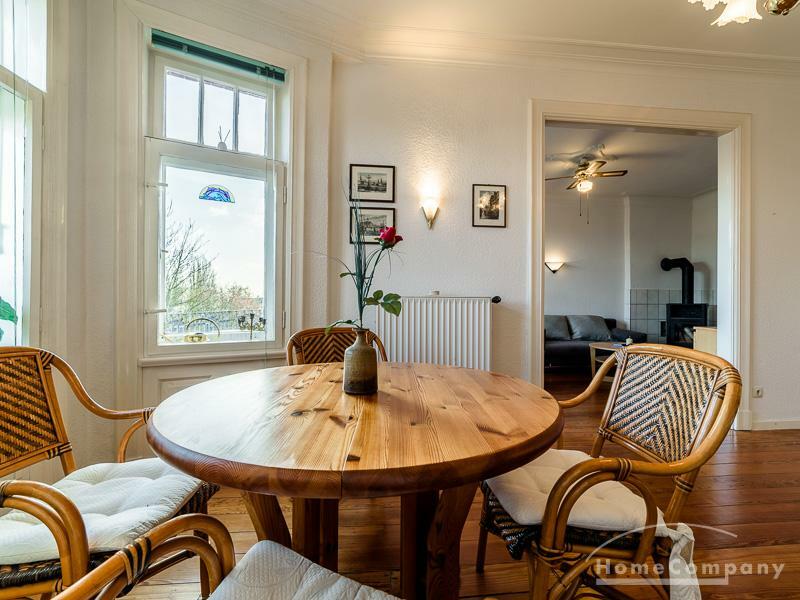 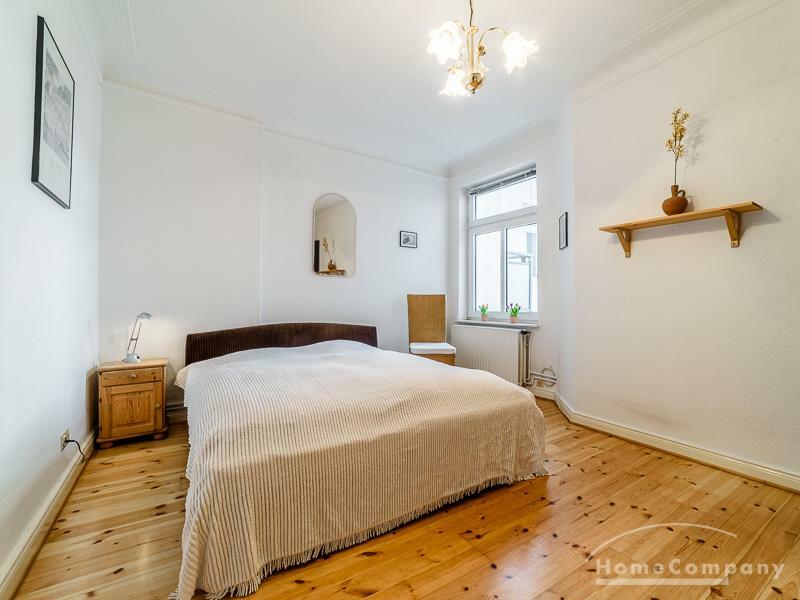 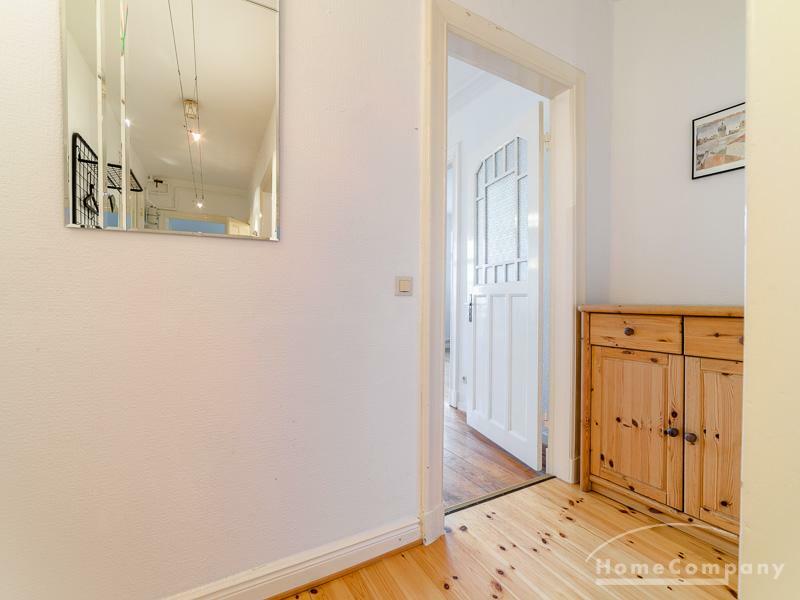 Between Altona Nord and Eimsbüttel located light, quiet flat with a big fit-in kitchen. 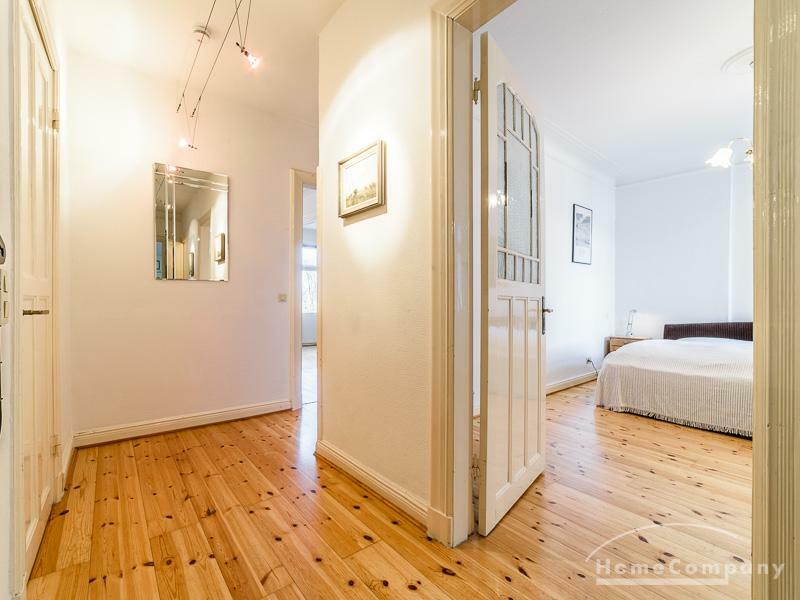 The central location offers best connections to public transport and shopping. 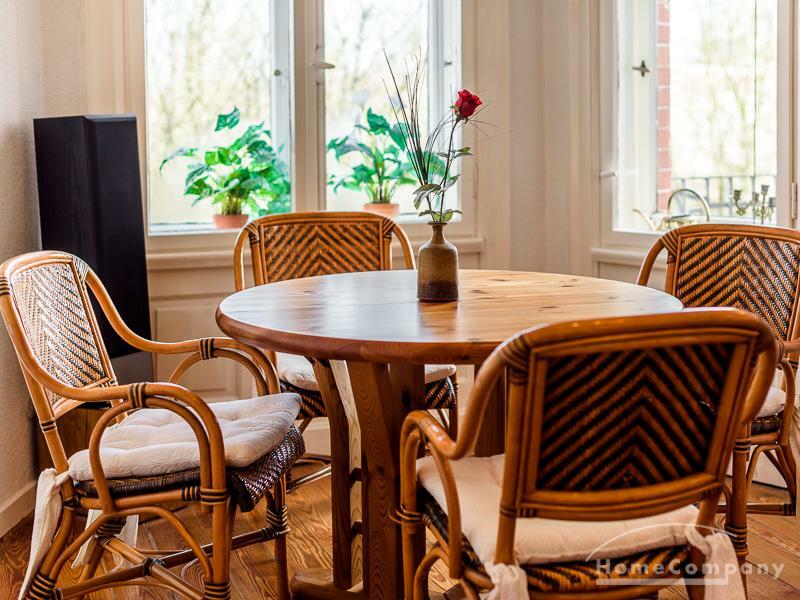 The flat ist completely furnished and fully equipped. 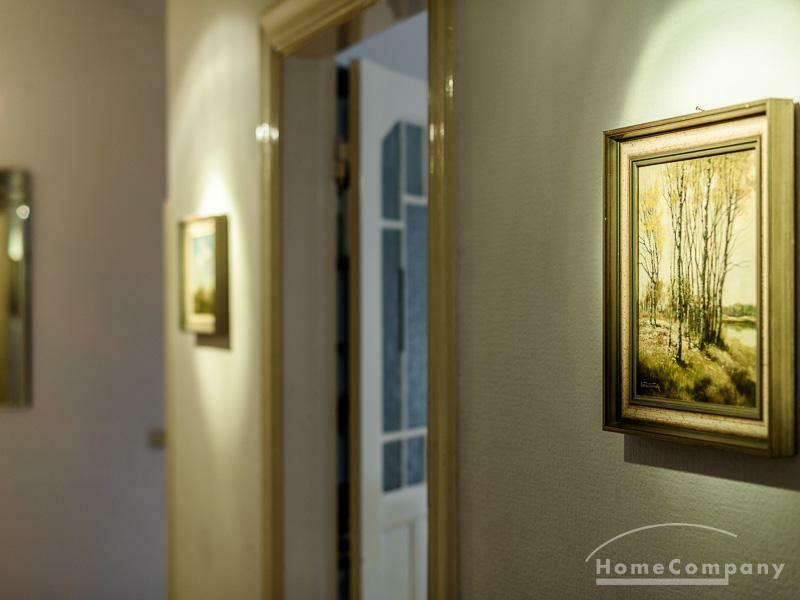 High stucco ceilings and a fireplace create a comfortable and cozy home feeling. 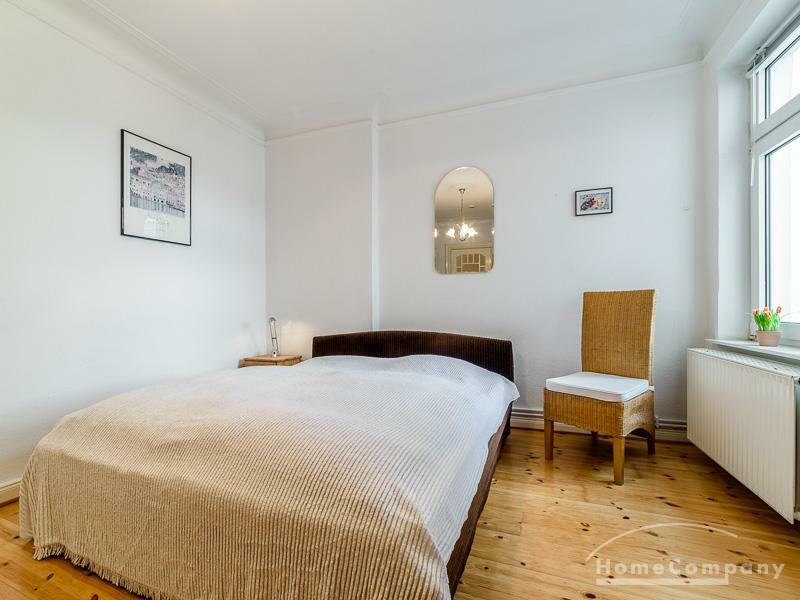 A sofa bed is available as a spare bed for guests. 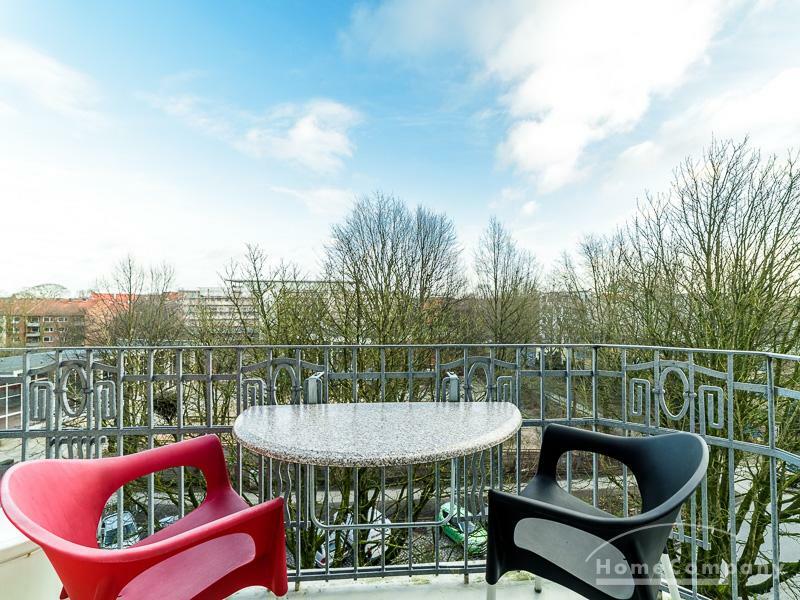 The flat also benefits from its beautiful view on the green surroundings and to the famous broadcast tower. 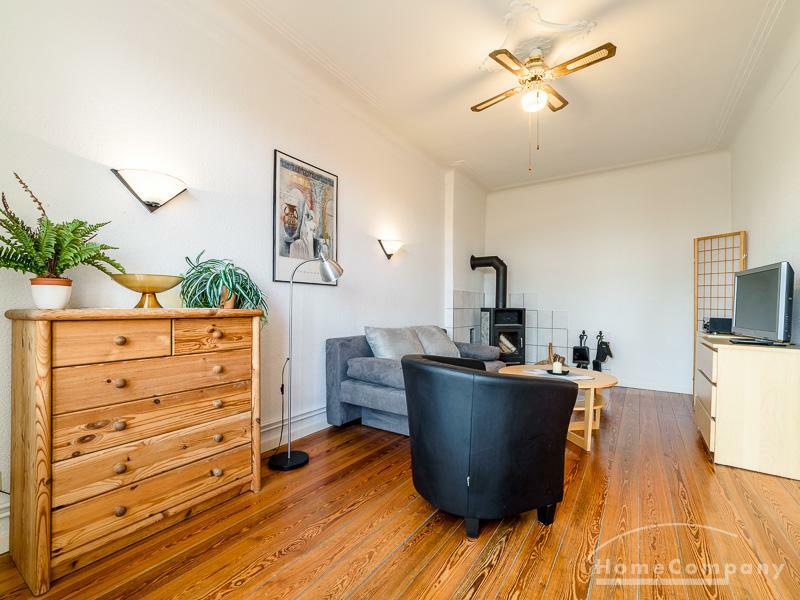 Good on-street parking possibilities.